Dennis Carl Malott January 19, 1947. Died April 8, 2010. 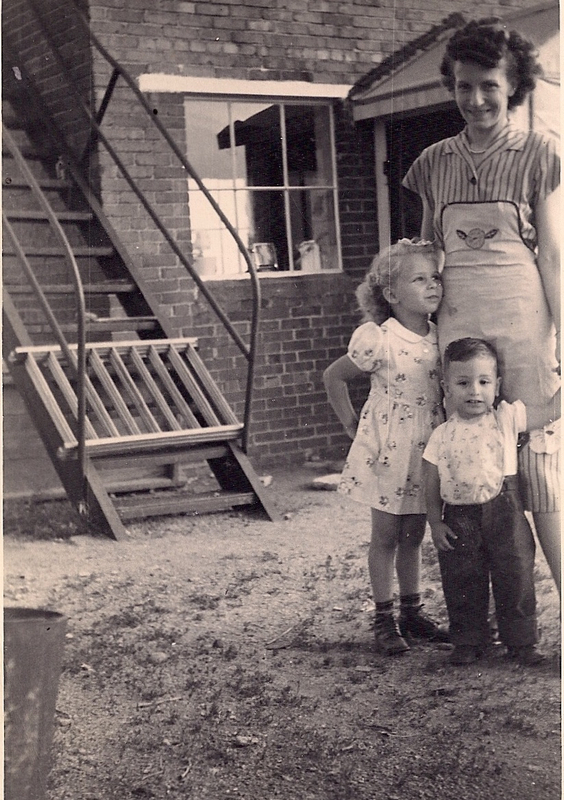 My father, his sister Helen, and their mother, Dorothy. 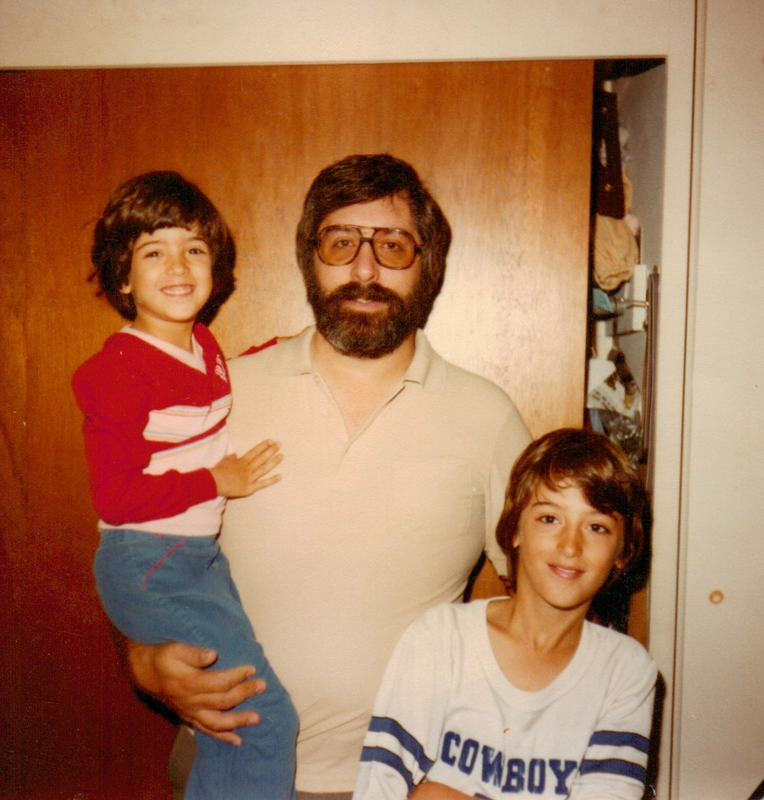 Today would have been my father’s 69th birthday. For years now, I’ve tried to write about him and about our relationship. The scrapped essays, blog posts, and fictional flights have piled up, but none of them have been read by anyone. They’ve all felt incomplete, or far too long and rambling. I keep coming back to this line from John Berger’s novel, Once in Europa. My father in the early 70’s. The photo was taken by my mother. whole and only story. It’s also not the story I want to be left with at the end of my own life; however, unknotting it, untangling the threads of it, will take telling a life story. Perhaps even two or three life stories. My father, my sister, and me. It’s probably not true for all fathers and sons, but since it’s true for my father and me, there must be others out there who have navigated similar rocky paths. All I can say with certainty is that there were things we wanted from each other and sometimes we failed to deliver those things because of fear or blindness or maybe even, after a while, spite. Those things, those emotional, spiritual, personal things are, I think where all the mystery lies.We, as a society, often think of men’s internal, emotional lives as simple and easy to understand. Even making jokes about it. The truth, and the problem, is that men’s internal and emotional lives are not simple. If they were, the conflict between my father and me wouldn’t have lasted for twenty-five years, which was long enough that, by the end of his life, it was hard for us to figure out how it all started, how it continued, and, at times, how we were before. I’m still working on understanding my father, and myself. Still trying to tell the life story that will refute our sentence. My father and his sister, Helen.